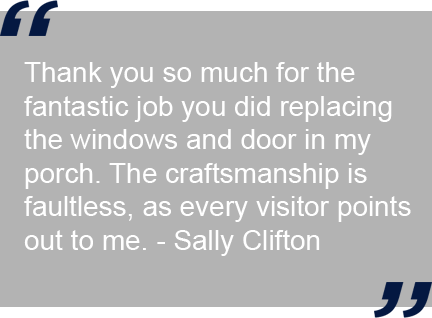 Replacement windows in Bristol, Bath, Wells, Street and Somerset. Draught-Proofing & Overhaul of Sash Windows in Bristol, Bath, Wells and Somerset. We are a family run, bespoke joinery company that specialise in the manufacture and installation of beautiful and elegant fully finished double glazed windows and doors. As we have an enormous admiration and respect for the elegant timber sliding sash window – this is what we specialise in. However, our passion for this trade extends our expertise to timber casement windows, solid front doors and french doors. We have worked tirelessly to create a product that we are very proud to put our name to. Our double glazed joinery, especially our sash windows, are second to none. We have been able to successfully blend modern, high performance materials with traditional hand crafted skills of our talented joiners on our external timber windows and doors whilst retaining all the charm and characteristics of your property's historical period. Thank you so much for the fantastic job you did replacing the windows and door in my porch. The craftsmanship is faultless, as every visitor points out to me."